characteristic behaviors: Nests on the ground in a scrape nest. This species is not a cowbird host. During the breeding season, this species is a herbivore: ground forager. During the non-breeding seasons this species is a herbivore: lower-canopy forager. 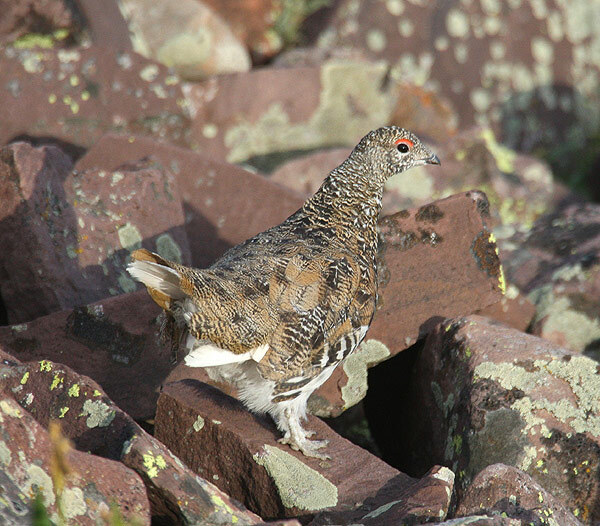 Habitat: Breeds in Utah in alpine and mountain riparian habitats.